Meg does not fit in at school at all and struggling to cope with her fathers disappearance four years ago, three peculiar beings show up and she gets sent along with her brother Charles Wallace and a boy from school Calvin into space to find him. 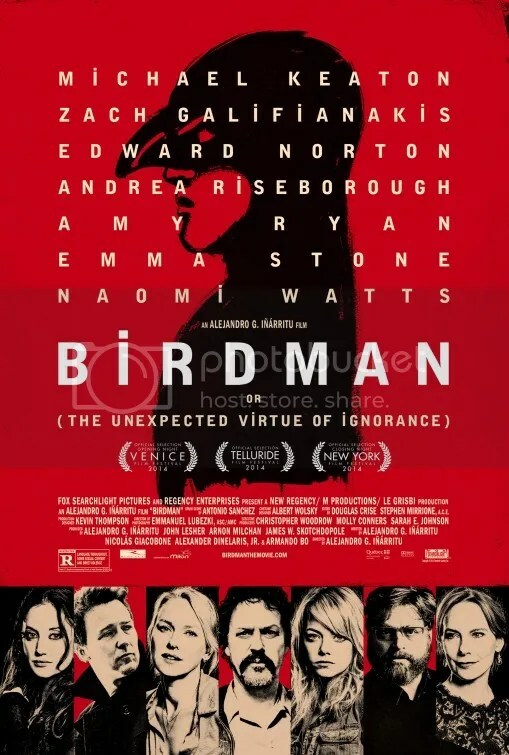 Riggan used to be a big hollywood star as a superhero Birdman. But now he is all washed up, no money and not much hope trying to get his play up and running on Broadway. 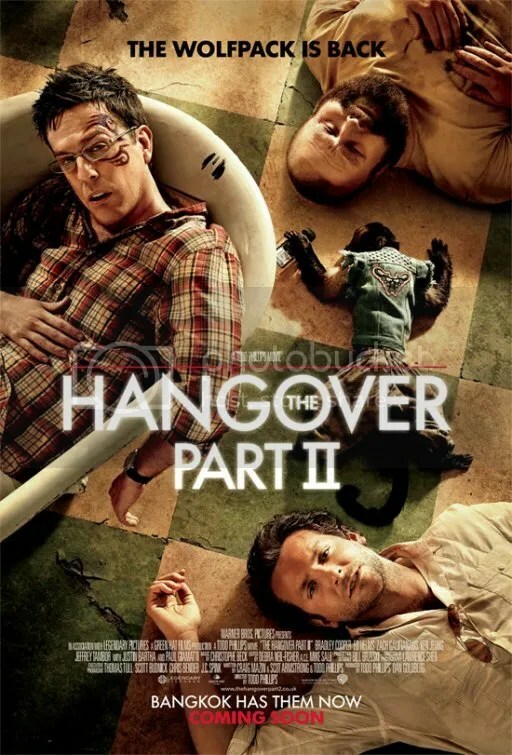 This time no party, no drinking, so no actual hangover. But the wolf pack hit the road to help Alan after the death of his father, it was always going to go wrong. 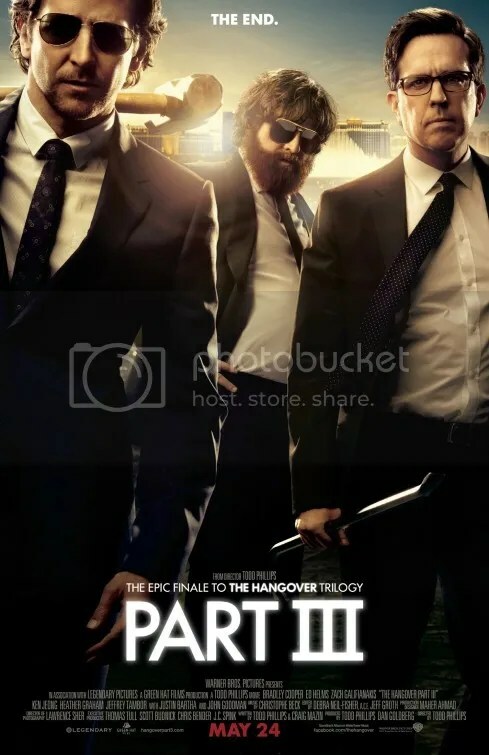 The wolfpack is back for a second time, when they all head to Thailand for Stu’s wedding to Lauren. But can they all keep out of trouble a couple of days before the wedding? Of course not, when Alan is involved and they end up in Bangkok. 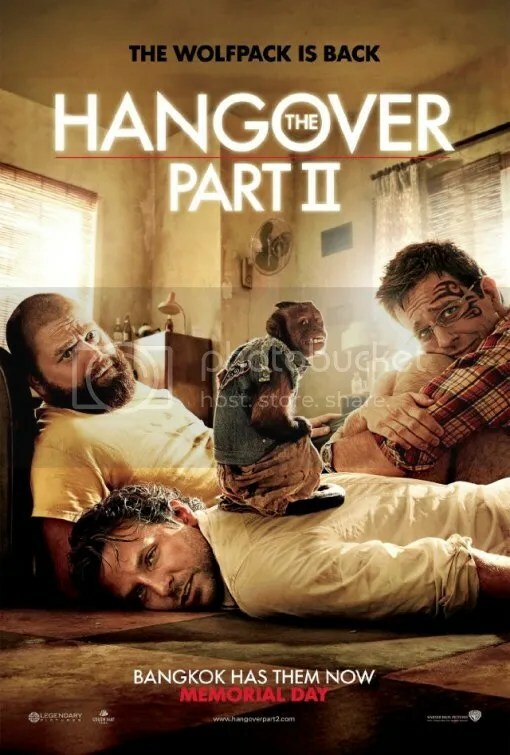 Quite a lot of posters have now been released for the up and coming (and much talked about) Hangover Part II. Which see’s the guys head to Thailand, and I am sure we can start to imagine all of the trouble they are going to find themselves in! 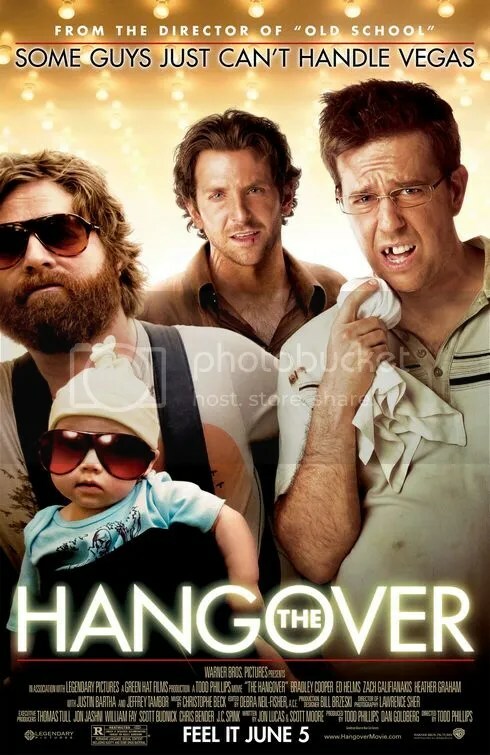 Four guys go to Vegas for a stag party two days before the wedding. What happens in Vegas stays in Vegas . . . but can any of them actually remember what happened in Vegas? Well thats partly the problem they have when they cannot find the groom. So they must backtrack and attempt to figure out what exactly they done the night before. Onto the top releases coming in June. Away We Go- A couple (Maya Rudolph and John Krasinski) who is expecting their first child travel around the U.S. in order to find a perfect place to start their family. Year One – When a couple of lazy hunter-gatherers (Jack Black and Michael Cera) are banished from their primitive village, they set off on an epic journey through the ancient world…. My Sister’s Keeper- When a family matter leads to Anna Fitzgerald (Abigail Breslin) learning the truth about her conception, she enlists the services of a seasoned lawyer (Alec Baldwin) in an effort to emancipate herself from her parents (Cameron Diaz and Jason Patric).